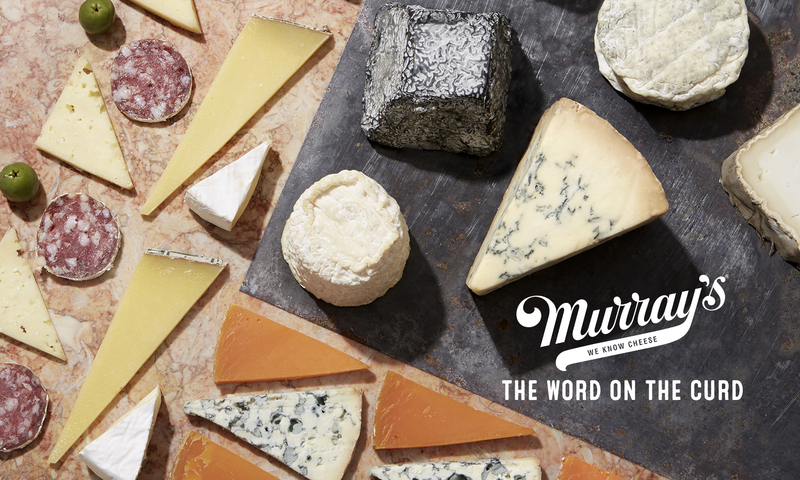 The popularity of artisan cheeses has helped many Americans create thriving dairy businesses – taste some of our favorites from the West, where Old World techniques and New World innovation gave rise to some of the most heralded and successful cheesemaking families. Mary Keehn began milking goats at home in Humboldt County to provide her family with healthy milk. The heralded result of her experimentation, Humboldt Fog continues to win acclaim and devotees. The story of Ancient Heritage Dairy begins similarly; Paul and Kathy Obringer began raising sheep to provide their children with an alternative to cow’s milk, eventually churning their herd’s output into artisanal cheeses. Likewise, Cindy Callahan and her son Liam built their prolific sheep creamery, Bellwether Farms, from a small herd intended only for grazing. Another prodigal West Coast cheese family, Bob and Dean Giacomini, founded Point Reyes Farmstead to make a traditional blue cheese, pulling their four daughters into the business. Organize a family reunion and taste the terroir of the Pacific coast – from the misty cliffs of Point Reyes to the snow-capped peaks of the Cascades. Begin with the fresh, tangy notes of Humboldt Fog. 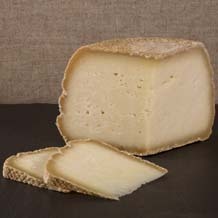 Each layer – rind, creamline, and paste each present unique earthy, floral flavors representative of the goats grazing in dewy mountain forests. 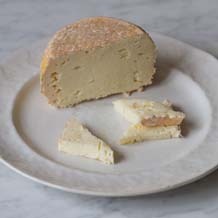 Next, switch to sheep milk with dense, gamy San Andreas. East Friesian sheep feed on pasture at Bellwether Farms, just inland from Point Reyes, contributing notes of hay and almonds. Go out-of-state for Ancient Heritage Farm’s briny, custardy Isabella. Sheep graze on pasture during the summer and alfalfa during the winter, all grown on the farm’s 85 acres in the shadow of snowy-peaked Mt. Jefferson. 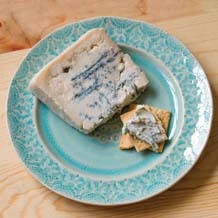 Complete your west coast cheese tour with earthy, caramelly Bay Blue from Point Reyes Farmstead. 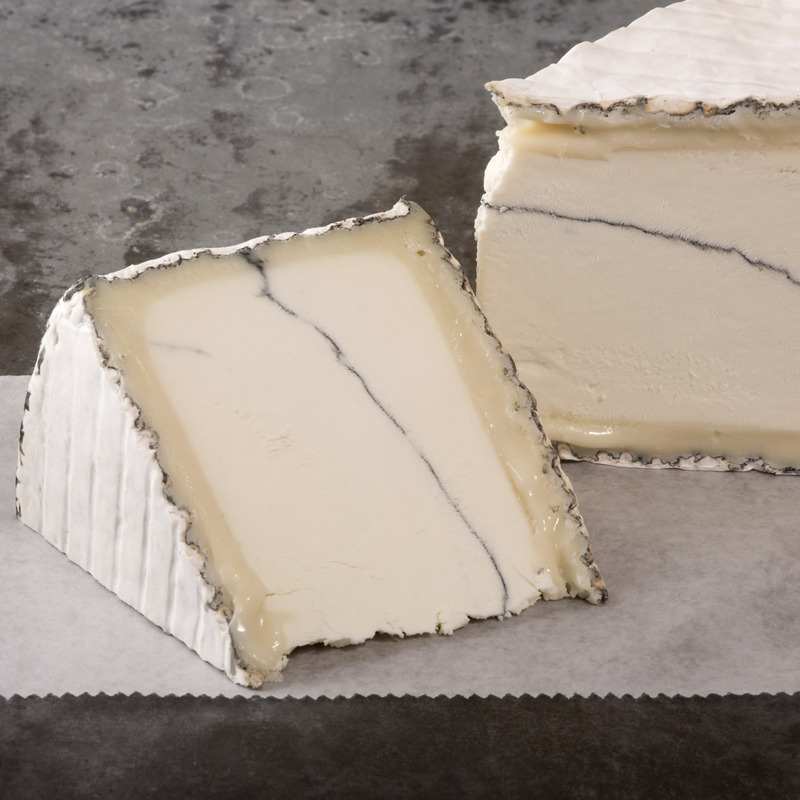 A recent addition to their line, Bay Blue was recognized at the American Cheese Society Conference with 2nd Place, Best in Show! Give every generation something to love on this plate by including crunchy Marcona almonds, chewy baguette, and bittersweet dark chocolate.